Natasa Paulberg is a composer based in Dublin, who spends much of the year in Los Angeles. 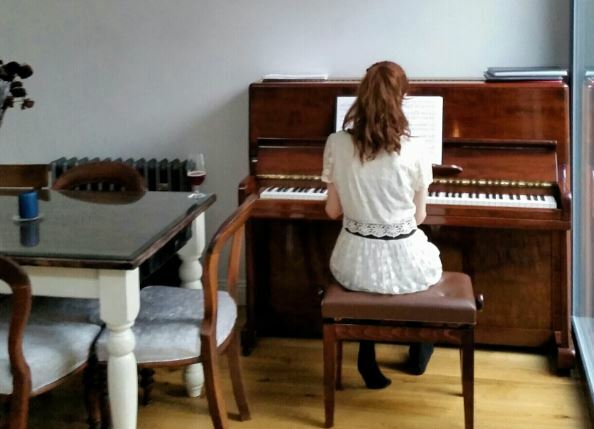 She writes music for the concert hall, film, gaming and television. She is also a lecturer on the MA in Scoring for Film and Visual Media at Pulse College, Windmill Lane Studios. Composing music is an art form, so we wanted to talk to Natasa about her craft. “This is a difficult question!” She laughs. “Composing music has many guises and the way the craft is approached depends on the medium it is serving, the performance space, the desired sound palette and the intended audience and experience. For film, one is serving the narrative and media, so the focus is the character, mood, emotional arcs and visual hit points – basically underscoring the unfolding story. This approach can also apply to advertising.” Take a look at this ad Natasa scored for the National Bank of Australia. But film is not the only arena that requires a score. Some incredible music has been created for the gaming industry, and the craft here may be different. For Natasa, music is like breathing, something that is intrinsic to who she is. On Spotlight, we often talk about the creative wall – the bane of many creatives. What do you do when you hit one?! For Natasa, it’s simply getting away from it all. Currently, Natasa is working on a few projects. She is the lead composer for the Haunted Planet Studio gaming company. The project there is a very interesting one called “Gaming for Peace” in which Conflict Prevention and Peace Building (CPPB) personnel can experience scenarios through a role-playing game, which is funded by the EU. 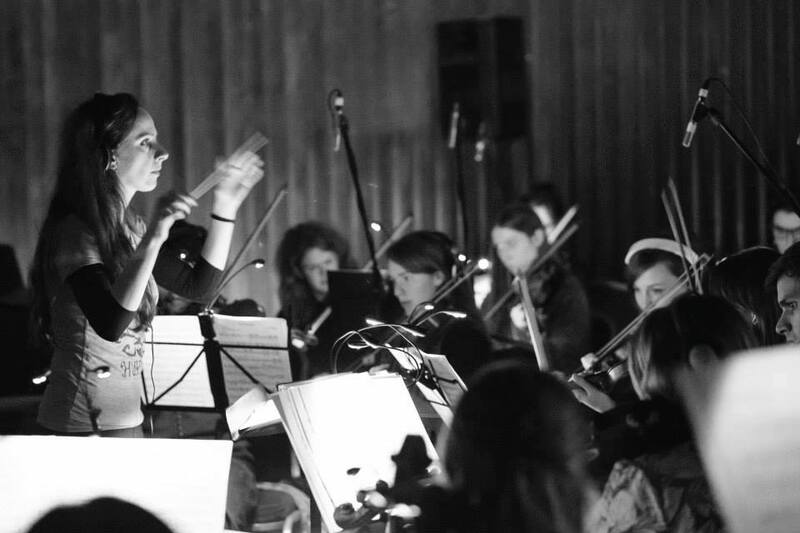 She recently completed scoring music for the film Mother, that premiered at the Galway Film Fleadh. “I am also in the process of finalising the recording of a choir piece performed by the Choral Scholars of University College Dublin (Artistic Director, Desmond Earley) which will be released soon on CD by Signum Records (UK). Keep an eye out, it is called Perpetual Twilight.! Does Natasa have any encouragement for other creatives out there? "Remember that creating comes in many forms and even ones that would not be deemed as obviously creative – so do what feels right for you." Don’t create with expectations or ideas of outward reward, trust that the process and the resultant work will be reward enough. Don’t listen to others, or let negativity enter your creative zone – follow your intuition and remember that your path is unique to you. Don’t get despondent if things aren’t working out as expected. Your journey is your own and is right for you. Never give up, try and fail and try again. Failure is a good and natural part of creative and personal growth – creating is a passion and hence sometimes a little bit of suffering is a part of the process. Want to hear some of her music? Check her out on Soundcloud.